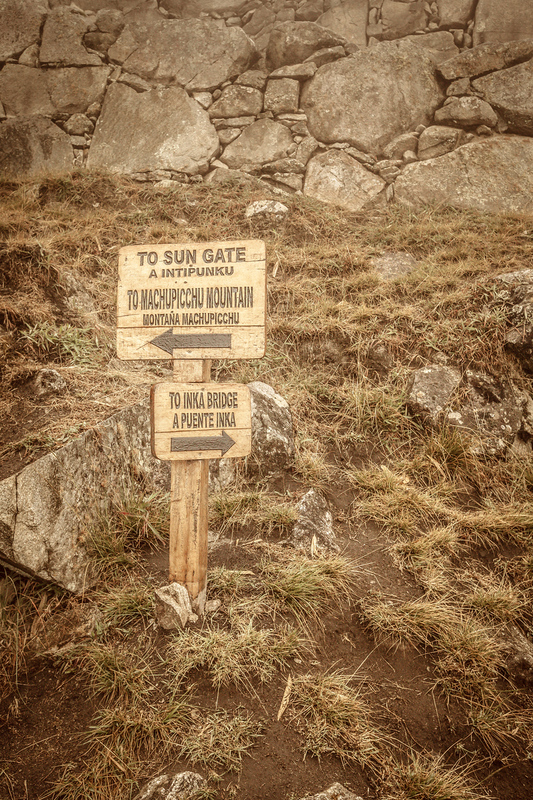 A quick photo today coming into the Park showing the way to the Sun Gate at Macchu Picchu. All of the photographs on this site are released under Creative Commons Attribution-NonCommercial-ShareAlike. You are free to use these on your blog or as a personal wallpaper, as long is they are used in a NonCommercial fashion and you adhere to the terms of the Creative Commons License. We will even host the bandwidth for the files for you! Link back to this site at http://www.batteredluggage.com/. Give credit to W Brian Duncan. Copy this text and past to your blog. To learn about resizing this image, more about the license requirements or about commercial licensing visit the License Page. It’s hard to encapsulate my feelings on Peru, hard to sum up how I felt visiting this beautiful country. Perhaps most, it was the feeling that we are so incredibly privileged. There is poverty so pervasive and so insidious it will be an insurmountable force for untold generations. I was constantly confronted with guilt and humility seeing local people from our transport (getting to Machu Picchu is a serious JOURNEY). Yet, in spite of it all you find and equally pervasive humanity and joy. In this case, a small child waved to Pamela and I sitting in our comfortable train to the ruins. Just after this photo, I waved back to the small child who in turn smiled. 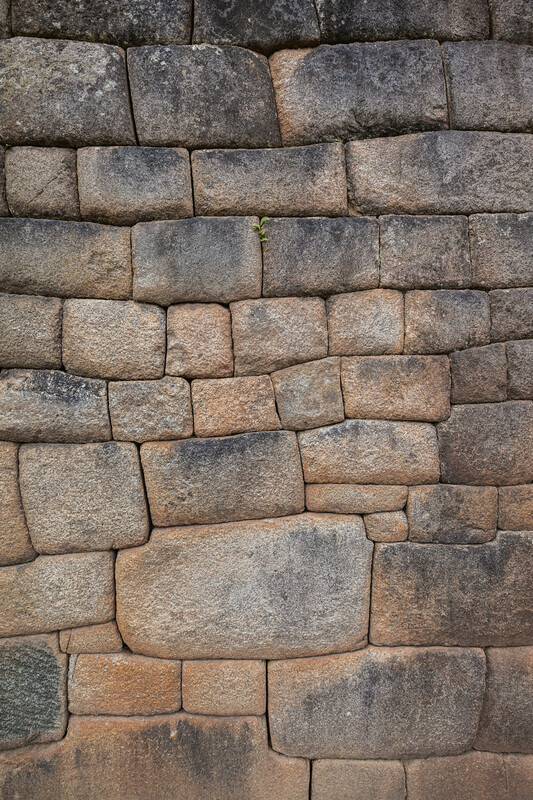 A quick detail for today of the masterful stonework that makes up the amazing structure that is Machu Picchu. The huge stones were brought into the site and worked together in a mortarless system. Though often a knife blade cant be inserted between the blocks, sometimes plants are unstoppable. When we arrived at our rather palatial hotel in Urubamba, Peru we felt a bit guilty. The place is ultra modern and designed for a extremely low carbon footprint. We decided to try and take it easy on ourselves because of the altitude and because we had an extremely early start, boarding a train to Machu Picchu. When we got to the rear perimeter of the properly we heard the babbling of the Urubamba River and smelled the most wonderful fragrance. 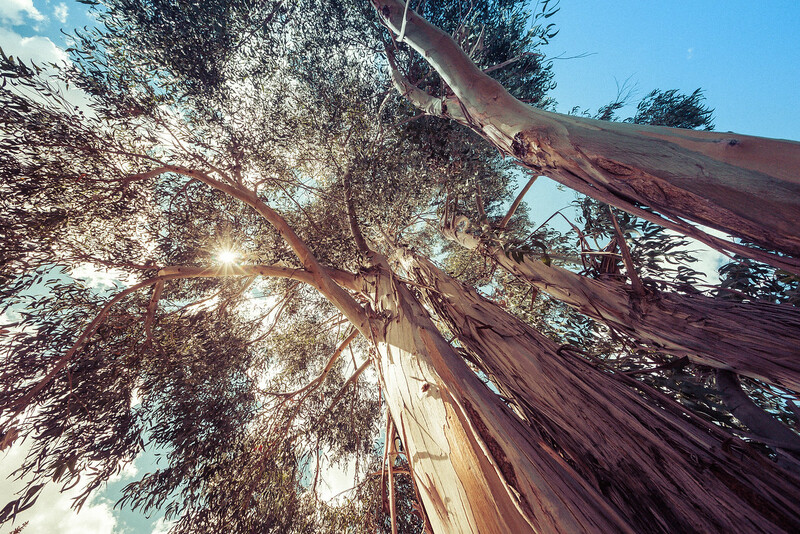 We soon found the source, these towering Eucalyptus trees gently bathed the trail around the hotel campus in yet another bit of natural luxurious aromatherapy. While I don’t eat wings (I’ve been a vegetarian for over 15 years), I couldn’t help but be impressed by the food scene in Peru. I was immediately drawn to this vendor serving hot wings. 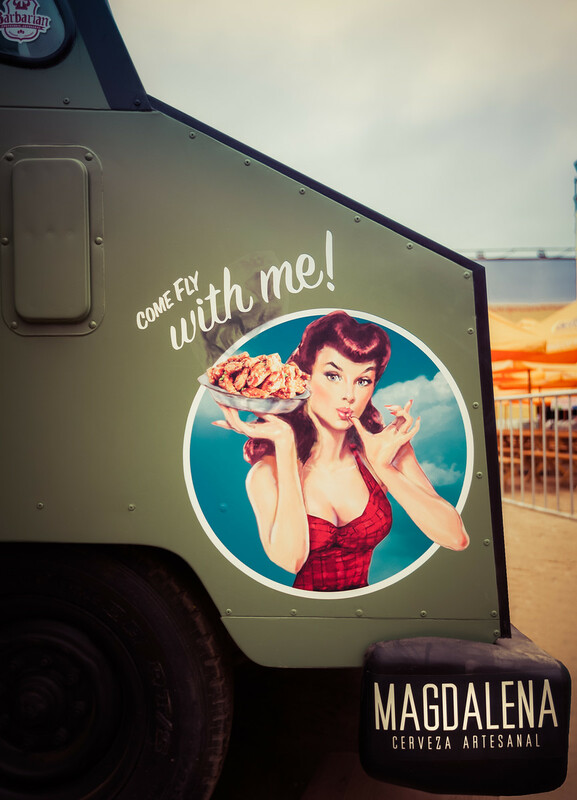 The truck was painted like something from WWII completely with their own Pin-Up Girl. While I have mixed feelings about the messages, I love the glamour these ladies exude. Sadly I wasn’t able to take away a veggie version of hot wings, but I did come away with a fun photo! Title: Come Fly With Me! I didn’t quite realize the significance of our hotel in Cusco until we had already left. It was really a transit stop for us, and most of the time we spent there was just to sleep. It was old…built for the Conquistador Pizarro. Much of the ornamentation around was old…really old, but displayed in the open. 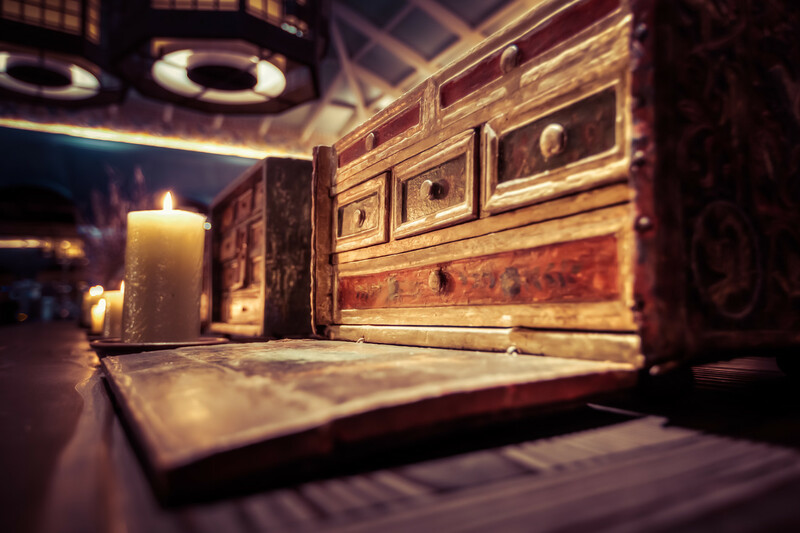 I can’t say how old these boxes were, or if they were from another time, I do know they were exquisitely beautiful. Travel is a box of chocolates (in the Gump sense). 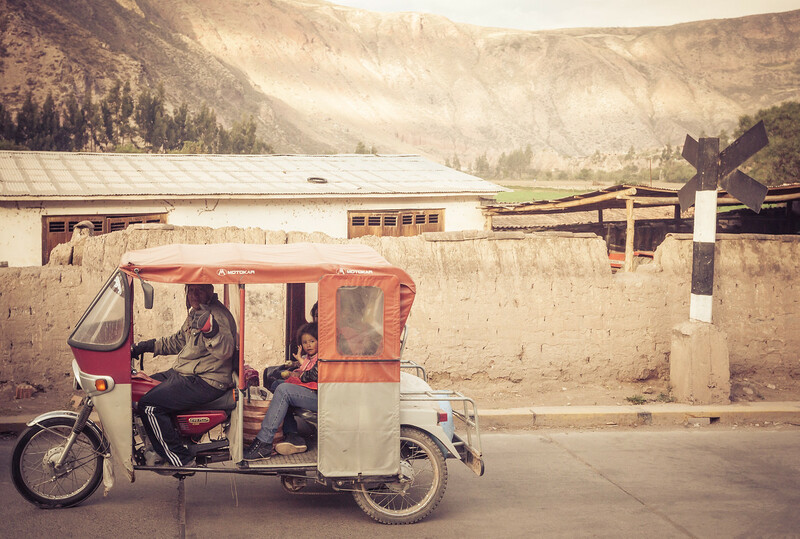 Peru was a series of unexpected sights, locations, sounds, tastes and festivals. 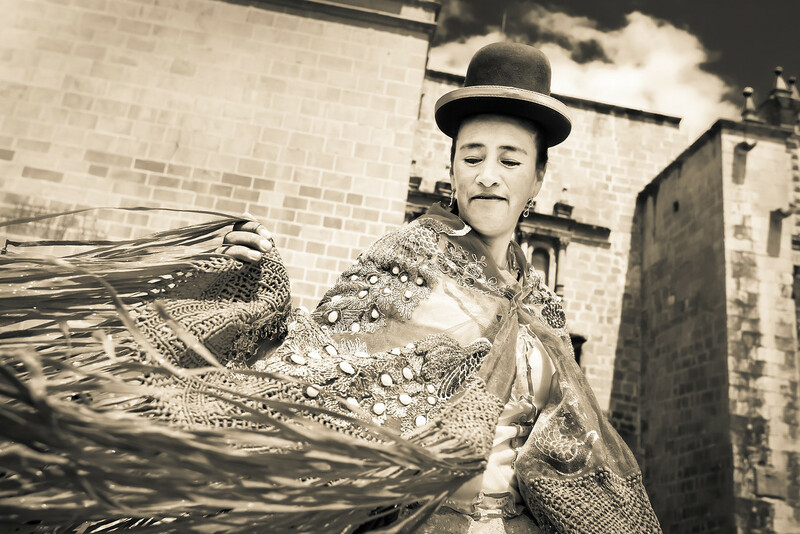 Upon arriving in Cusco, we walked to the Plaza San Francisco and were met with a Parade celebrating the Virgen de Altagracia. I am not Peruvian, nor Catholic, but the Virgen is apparently not huge IN Peru, but in Argentina and specifically the Dominican Republic, so I think we witnessed a bit of a small and interesting celebration! This particular dancer frequented my shots, she had a wonderful dress, I was particularly fond of the way the tassels whipped by as she danced round and round! This year marks my 40th of life…and oh what a journey its been so far. 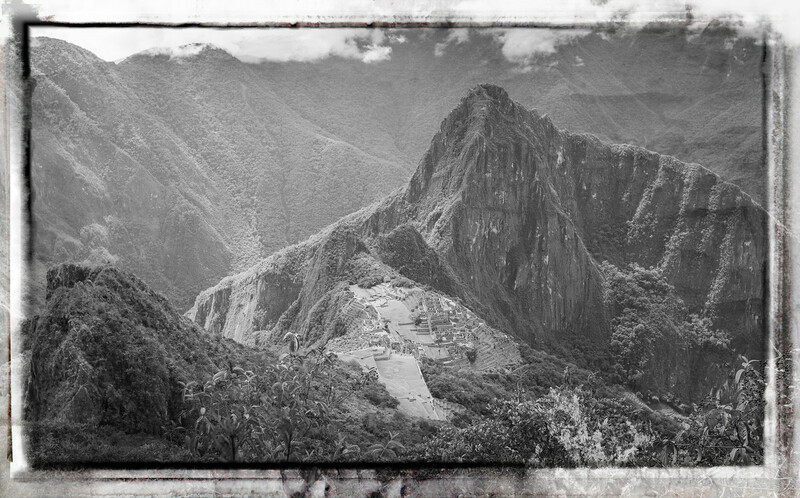 When Pamela asked where I wanted to go for my 40th birthday, I answered immediately…Machu Picchu. There was none of my normal indecision. I have always wanted to visit this mystical forgotten city in the clouds. The Inca must have found some great spiritual vortex to build so far into the mountains. I expected to find something in the ruins. I am always searching for it, but the odd thing was…it wasn’t there. Not in the way I thought at least. Getting to Machu Picchu itself is also a journey. In the end multiple planes, hotels, cars, buses and trains. This trip also marked my stepping foot on six continents in one calendar year (I am only missing Antarctica). I don’t know what the next 40 years will bring. As Bono, I still haven’t found what I’m looking for, but the one thing I have learned in my now 40 years…the JOURNEY is worth it! I didn’t do fantastic in the altitude of Peru. I have tested the limits and I think I am good to 10,000 feet. After that I need to start talking with my doctor! Short stents at altitude aren’t going to bother most people, but the time we spent in Cusco (over 11,000 feet) made me ill. It was much like having the flu, without any of the normal fever. 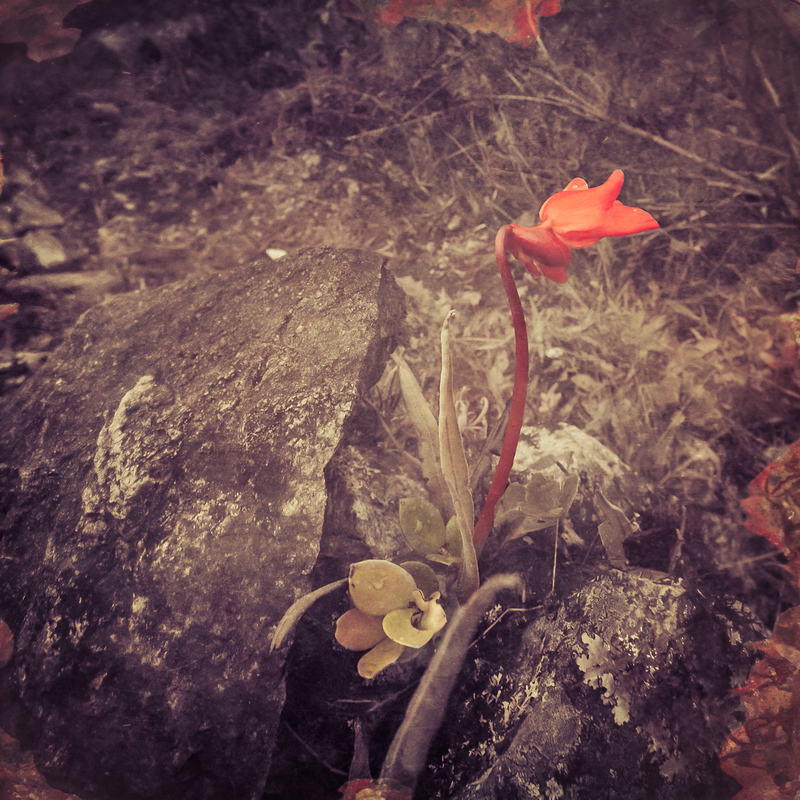 I don’t know how these orchids do it, but they are part of the beauty of hiking Montaña (Machu Picchu Mountain). There are jaw dropping views in Peru. Even when the clouds blanket the landscape in fog, the place is beautiful. When the sun comes out…be prepared to be in awe. I was never quite sure when we were at high elevation and when we had descended into a valley, but this area was full of farm fields. I am not entirely sure what they grew, but it was likely the giant kernel corn they have in Peru. Oh so tasty and what a site this field makes! Sign up to receive my photos via e-mail and get special content FREE. Privacy Guarantee: I will not share your e-mail address with anyone else. Battered Luggage is visual website and blog where I post HDR and travel photography from around the world. I use a technique known as High Dynamic Range (HDR) to capture the world in a highly dynamic way. I hope you enjoy my travels and please come back often as I am always flying off to some new location, taking new photos for the blog!